Beginning no later than the 1880s, anglers in California began designing the first dedicated steelhead flies, launching traditions that carry forth to this day. To be sure, probably as early as the 1850s in California and a bit later in the Northwest, a few pioneering anglers were experimenting with flies to catch these quirky and abundant "salmon-trout," which would eventually be known as steelhead, but it was San Franciscan John S. Benn who truly opened the doors to the newfound sport of steelhead fly-fishing, creating the first steelhead flies to take hold as standards of the day. 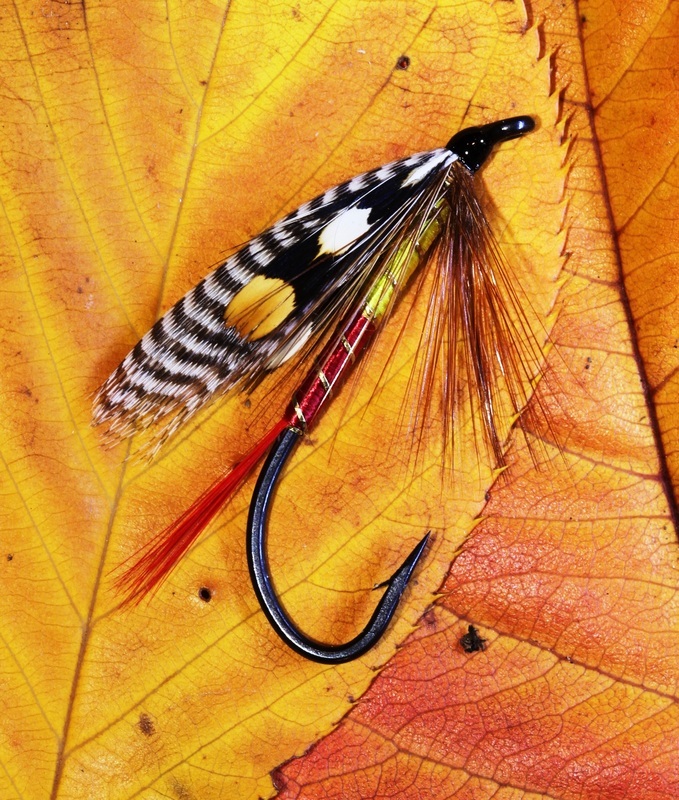 As fly styles changed in the face of new concepts and new materials, many of the old classics were forgotten, and others, though still well known, have been largely relegated to the dustbin of history, rarely used by anglers. This site, and the forthcoming book Classic Steelhead Flies by well-known steelhead fly-fishing angler and historian John Shewey, are dedicated to the preservation and appreciation of the classics--the flies that forged our sport, designed by the vanguards of steelhead fly fishing.